Have you ever struggled to find acceptance in life? We all desire to be a part of a loving and healthy family. Where we are understood, loved, and accepted. Did you know that God desires to be part of a family too? 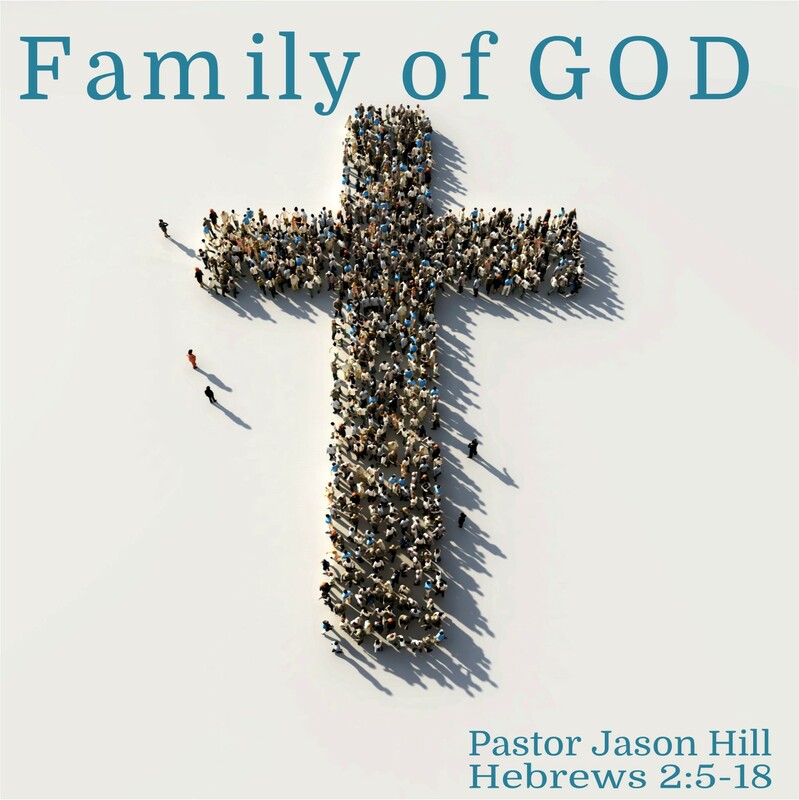 In Hebrews 2:5-18 Pastor Jason Hill shows us just how far God went to bring us all into His family. Not many people enjoy going to see a doctor. It's not because they don't care for doctors as people, but often we don't want to hear what the doctor is going to say. Sometimes it's bad news about something that we can't control, and sometimes it's correction about the things that we can control. 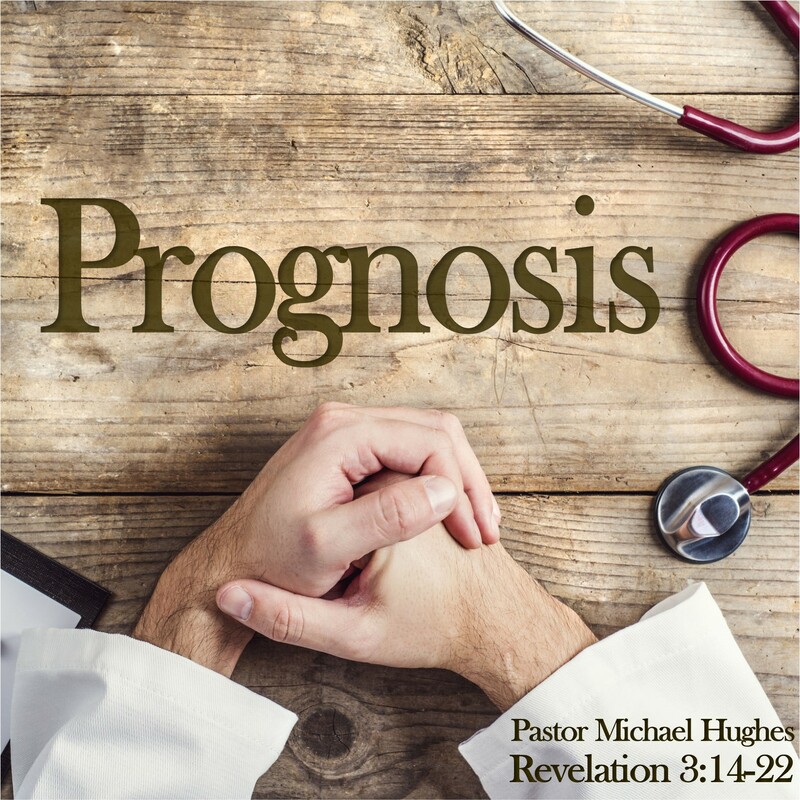 In Revelation 3:14-22 Pastor Michael Hughes shares about the prognosis that Jesus made to the Church in Laodicea. Our culture loves to point out the negative things that leaders do. No president or politician is immune to scrutiny and judgement in the age of internet and social media. 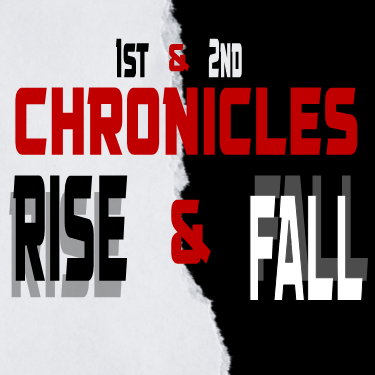 Yet, as Pastor Michael Hughes explains in 2 Chronicles 28, there is often much that we can learn from bad leaders. Following the will of God can be difficult when people purposely try to mislead you. They might have very persuasive arguments and maybe they even use big fancy words that make them sound smart. 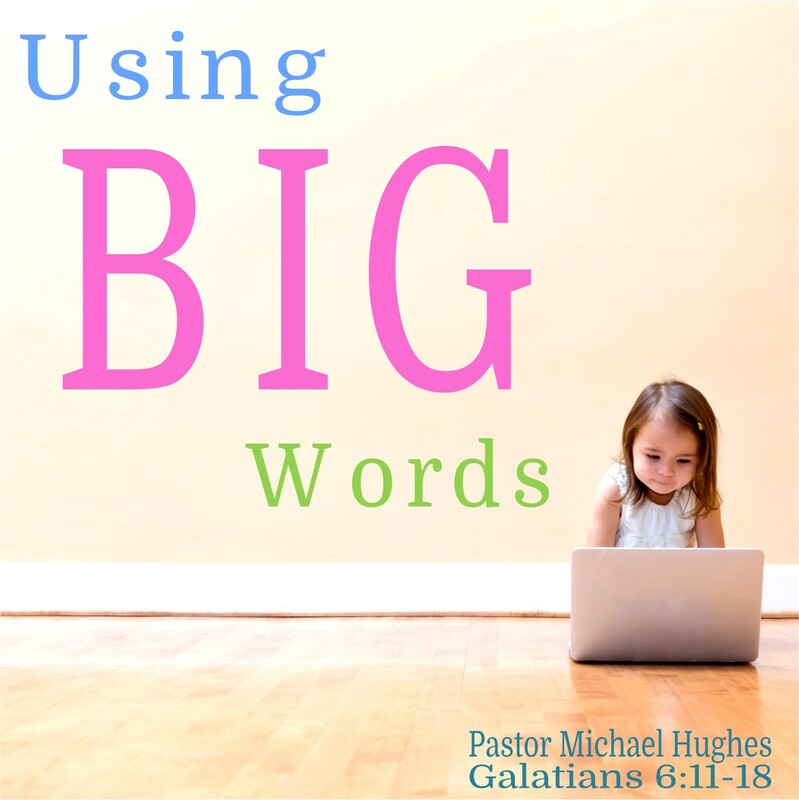 In Galatians 6:11-18 Pastor Michael Hughes shows us how the Apostle Paul cleared up all of the confusion by bringing focus back to the cross of Jesus Christ. The Christian life is full of Joy and fulfillment. However, at times there are difficulties and struggles, sometimes we find ourselves down and out. 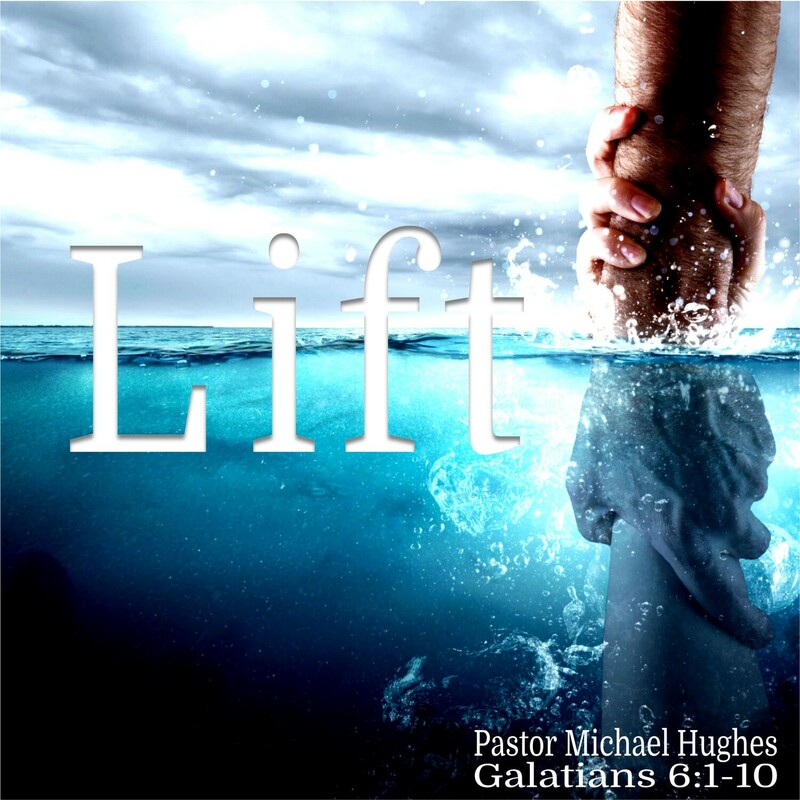 As Pastor Michael Hughes shares in Galatians 6:1-10, it's important to help each other up every now and then. Have you ever found yourself running with the wrong crowd? Feeling like maybe you've done or are doing something that you normally wouldn't but maybe the peer pressure was too much to withstand? In 2 Chronicles 24 & 25 Pastor Michael Hughes shows us examples of people who were too easily swayed by the bad influence of others. Every Christian has dealt with the struggle between right and wrong. It can be difficult to do the right thing when the wrong thing is so tempting. 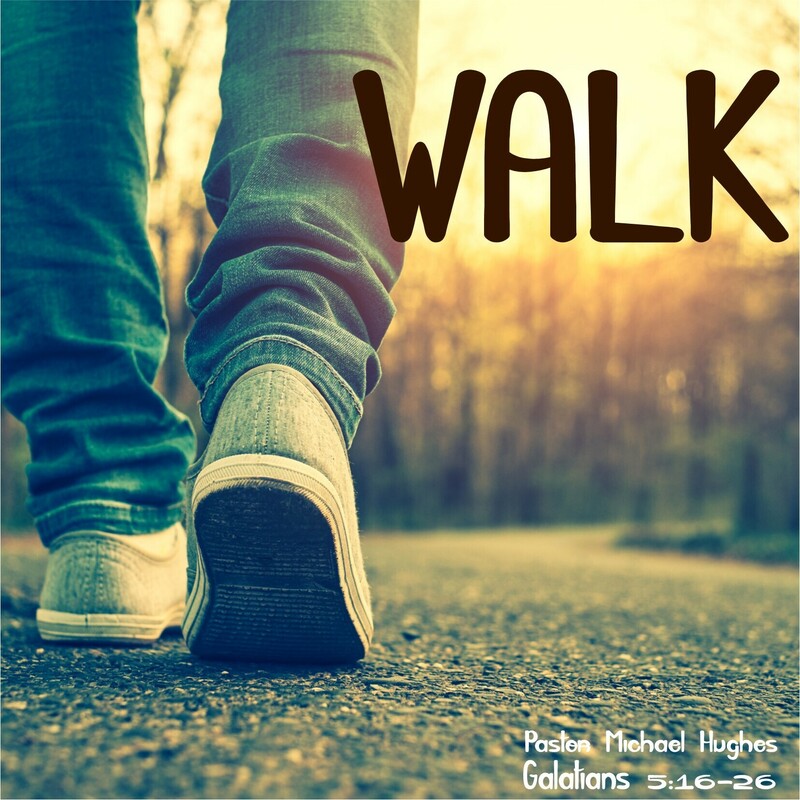 As Pastor Michael Hughes explains in Galatians 5:16-26, whether or not we go in the right or wrong direction often depends on who we're following.